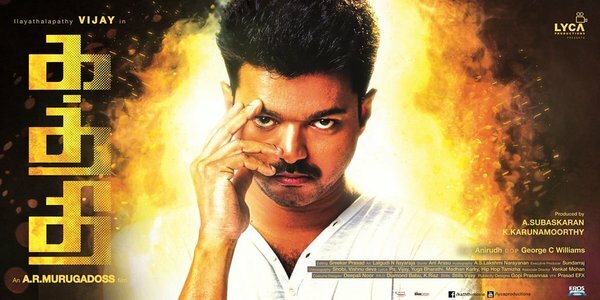 Vijay’s Kaththi has hit a century! Yes, the film has reached its 100th day at the box office, confirmed its director AR Murugadoss. The film was a Diwali release last year and despite several biggies like the Rajinikanth starrer Lingaa and Vikram’s I hitting the theatres after its release, it has still managed to rule the box office for 100 days. Hearty congratulations to the entire team for the grand success!